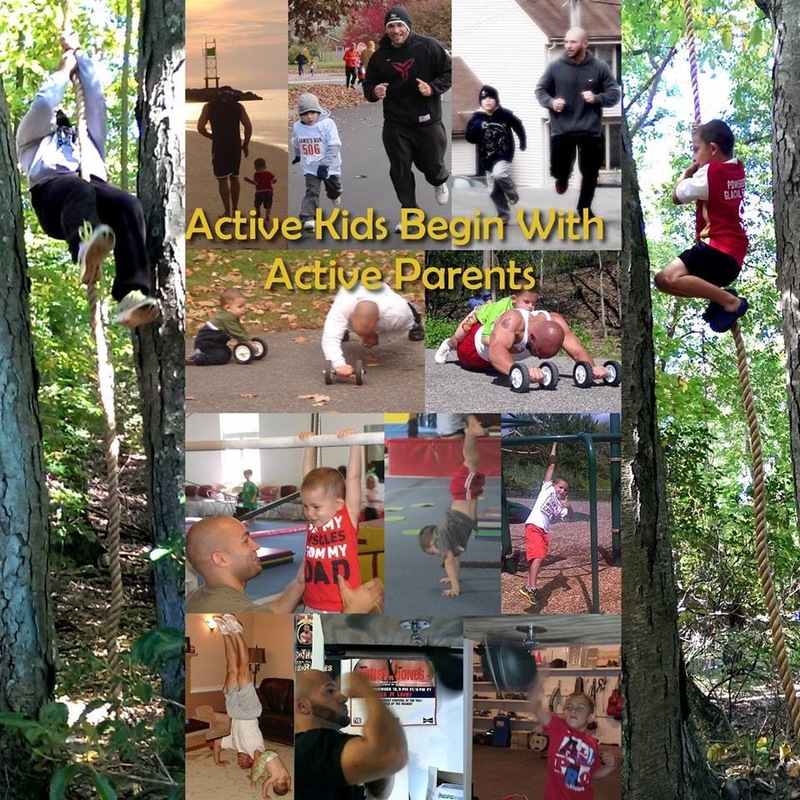 November 19, 2013 k3fitLeave a Comment on Teach your Kids Tuesday: Setting a Good Example! Teach your Kids Tuesday: Setting a Good Example! Healthy kids start with Healthy parents. Kids love to mimic the behaviors of adults, chances are if your child sees you putting forth the effort to exercise,purchase healthy food and make sleeping a priority then they just might follow this type of behavior. Maybe not immediately but over time these things sink in and before you know it they are expressing an interest. I highly encourage parents to suggest any kind of physical activity with their kids, this doesn’t mean buying a bunch of dumbbells and saying “go lift weights” or anything like that but something as simple as going for a walk after school 4x a week, developing consistency with that. By doing something like that you can also catch up with the child on how the day went for them and this can turn into real bonding time for both of you. Set aside some time this week to get active with your kids, we all have an extra 20 minutes of our day they we can make this happen. Let me know what creative things you come up with and how it went! Previous Motivational Monday: The Power of Intent! Next Wacky Wednesday’s Getting Broccoli Crazy!